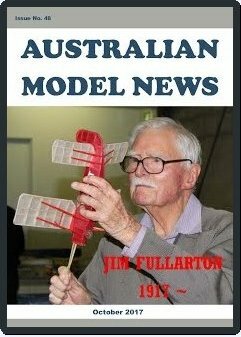 John Lamont has now released Australian Model News Edition 49. 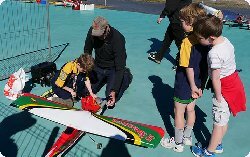 This newsletter is published bi-monthly to feature model aircraft building and flying and to report on aeromodelling events in Australia and New Zealand. Click AMN 49 to download your copy. Note: It's a 6.5Mb PDF file. The current CMAC Website Editor, now aged 75, wishes to withdraw from this appointed position by year-end 2017 after filling the position since January 2010. Current CMAC members with appropriate skills and spare time are invited to apply to the Committee for appointment to this fullfilling volunteer position in 2018. For more info about this position please contact the CMAC President, Secretary or retiring Website Editor through About CMAC>Contacts . CMAC Members will have noticed that we now have a new main advertising sign on the Monaro Highway side of the Clubhouse. Be aware that the annual revenue from these advertising signs is sufficient to pay all our field mowing bills for the year. Special thanks are due to Byam Wight for negotiating the contract for our new main sign. 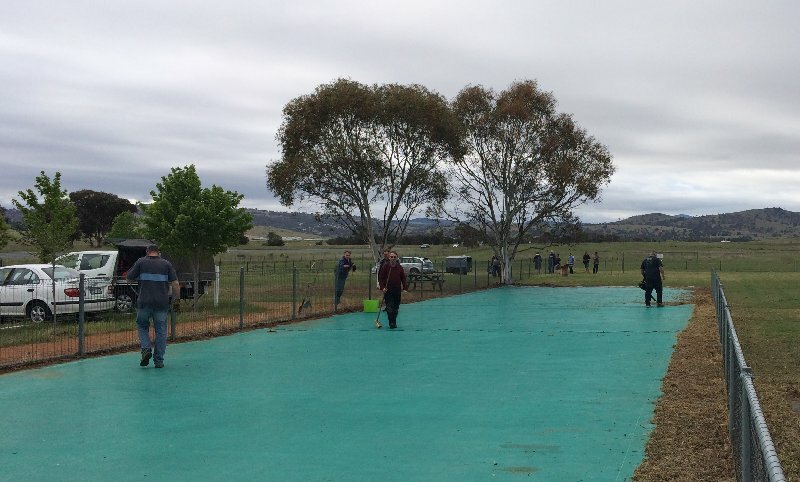 A Working Bee was held at the CMAC Field on Sunday 29 October, kicking off at about 08:00. 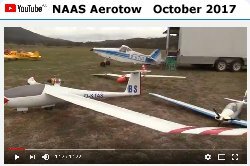 About 20 keen club members participated, under the direction of President Gowrie W.
Well-known Canberra aeromodeller and talented cinematographer Peter Baumgartner has now published an excellent 20-minute video compilation filmed at the recent NAAS Aerotow weekend event. "Australian Model News" is a bi-monthly newsletter edited and published in Melbourne by John Lamont since 2010. It is a free publication available by e-mail to all modellers. 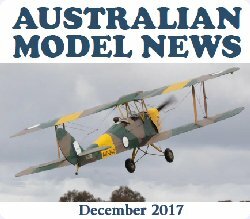 See the AMN website at https://sites.google.com/site/australianmodelnews for instructions on how to subscribe to the regular e-mail distribution of the newsletter in PDF format. The current edition (October 2017) features the 100th birthday celebrations for NSW and Victorian aeromodeller Jim Fullarton. 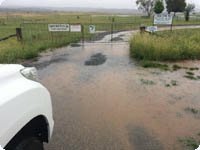 This afternoon Greg Oakes and Gowrie Waterhouse saw a 1.2m brown snake in the Grasslands to the west of the CMAC runway, over towards the rocky outcrop. 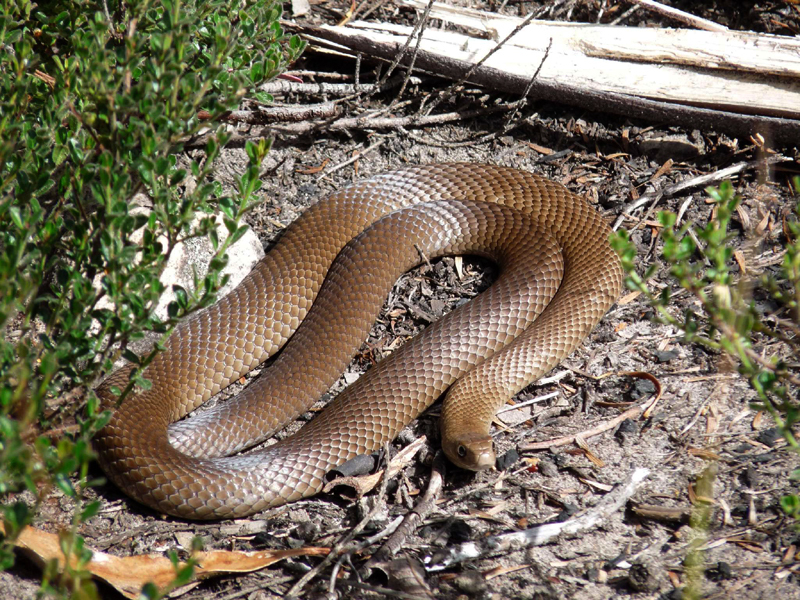 The eastern brown snake can be defensive and is responsible for about 60% of snake bite deaths in Australia. 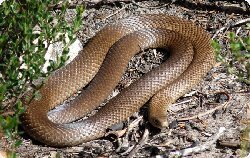 For more info see Wikipedia: Eastern brown snake. 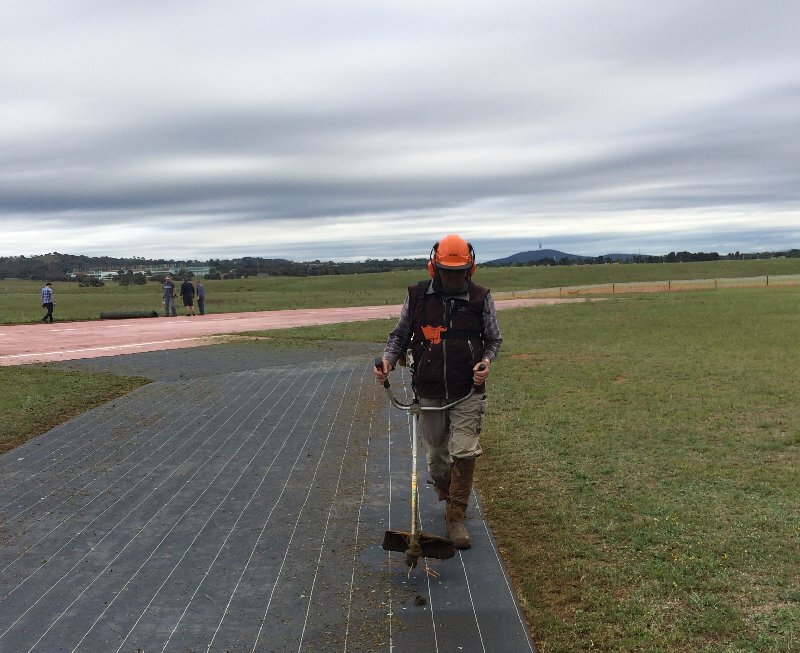 Snakes will be becoming more active as the weather warms up, so be careful to keep an eye out for them when retrieving planes from the Jerrabomberra Grasslands around our field. 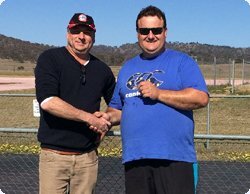 Piloting his Boomerang 60, CMAC member David Mcleod successfully completed the MAAA Silver Wings (Power) Test in mid-September, assessed by Flying Instructor Terry Griffiths. 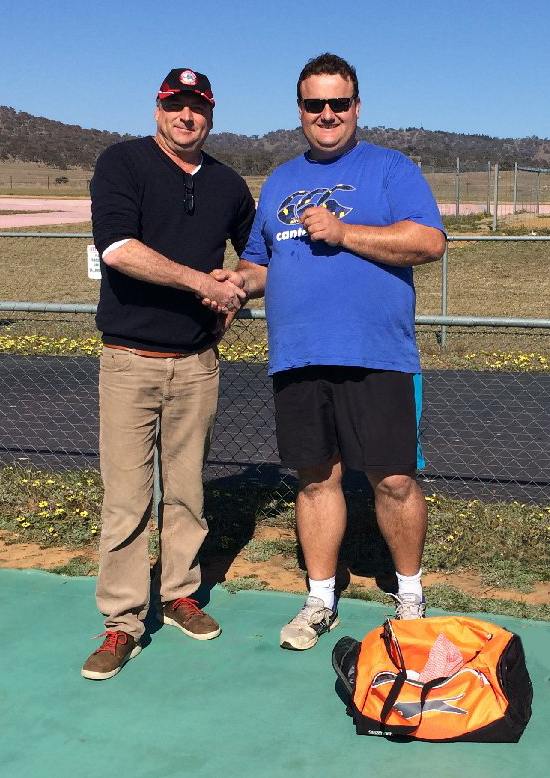 This morning at the field, David was presented with his MAAA Silver Wings badge by Gowrie Waterhouse. 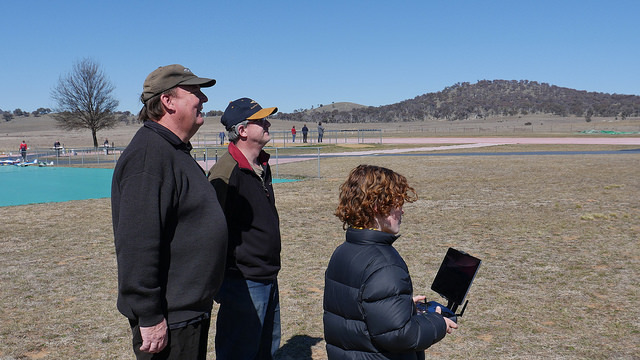 Silver Wings are applicable to members flying models weighing over 2kg, allowing flyers to demonstrate their proficiency when visiting other MAAA clubs and participating in MAAA events. Good work David. Now for those Gold Wings! 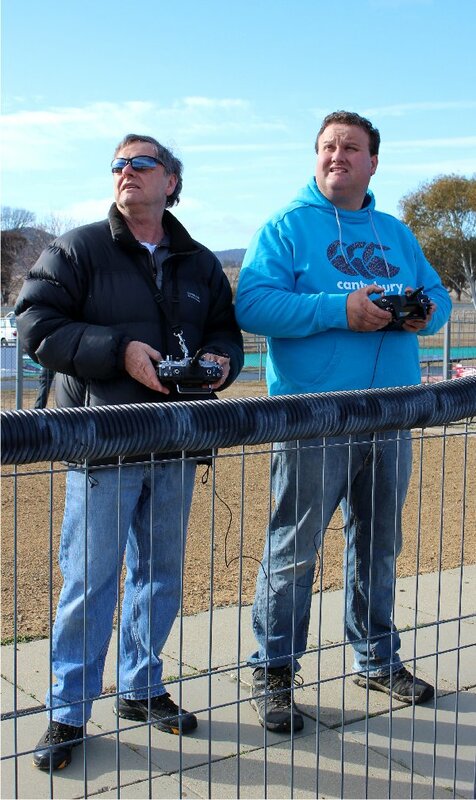 Today�s flying at CMAC was just fantastic! which added quite a bit of �energy� to the field. I�m not sure who had more fun, the adults or the kids. As for flying, there was a bit of everything in the air today. Multirotors, jets, electric, petrol, VTOL you name it! 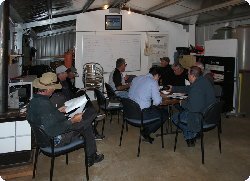 The first meeting of CMAC's new management committee for 2017-18 was held at the CMAC clubhouse on the near-freezing evening of 31 August 2017. All ten members -- four executives, six ordinary committee members -- attended. 1. Emails and Committee communication - clarification and confirmation. One important outcome of the meeting was the formation of a five-member Working Party to overhaul CMAC's flying rules and to consider alternatives to the current one-person Safety Officer appointment, -- Steve Grzeskowiak -- who is no longer available to fill this role. The Working Part has been given one month to prepare a new set of Flying Rules for review by the full Committee. Following their finalization by the new Secretary, the full minutes of the 31 August CMAC Committee Meeting will be published on the CMAC website page CMAC News > Members Only. 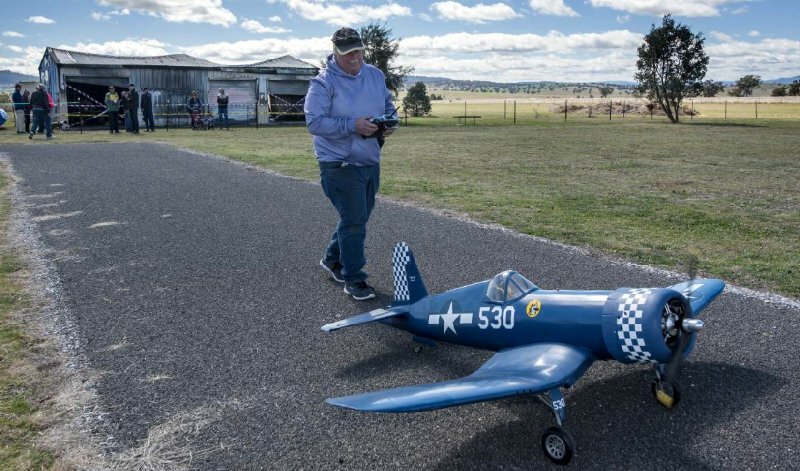 Tamworth Area Radio Model Aircraft Club (TARMAC) held its annual scale rally over the weekend, with entrants coming from as far as Canberra and Sydney. 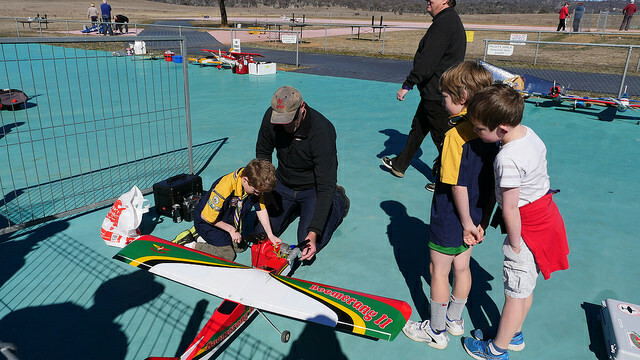 This two-day "Phoenix" Scale Rally saw 30 models on display at their Somerton field, about 30 km out of town. 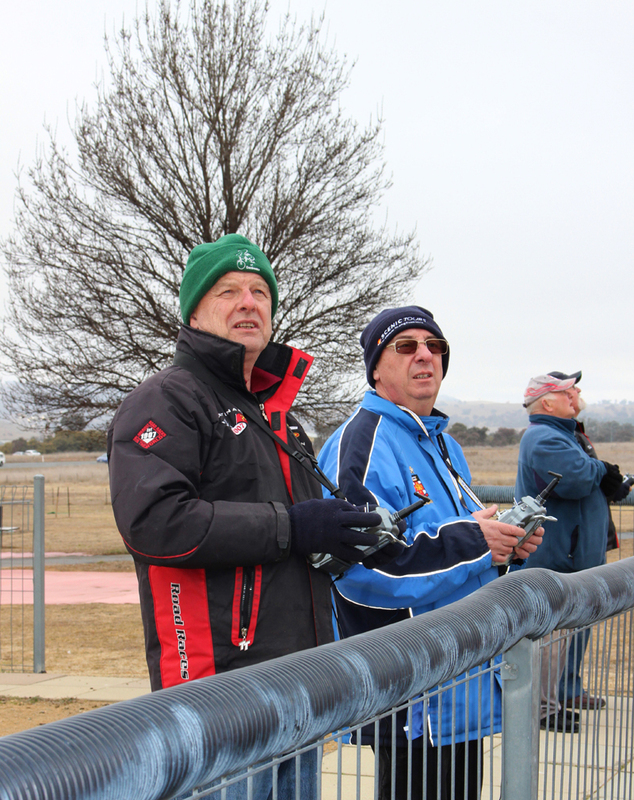 The rally doubled as a fundraiser for TARMAC after a fire raged through the clubhouse shed on 15 July, destroying thousands of dollars worth of machinery, model planes and �priceless� vintage aircraft magazines. Steve Millar and Andrew (Plucka) Dor� both travelled to Tamworth to represent CMAC and Steve took out the award for best large-scale military model with his Vought F4U Corsair. This model was featured recently as our August 2017 Model of the Month. Andrew is also a committed scale-modeller at CMAC. His outstanding Hawker Sea Fury was featured as our July 2015 Model of the Month. For more on the "Phoenix" Scale Rally see the story in Tamworth's daily newspaper, The Northern Daily LEADER. 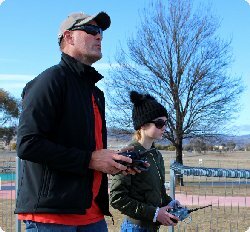 After a week of overcast and westerly winds, Sunday morning at CMAC was clear and calm, providing ideal weather conditions for our two newest student radio-control pilots Dave Mcleod and Caitlyn Crick. Our pictures below shows Dave (pale blue jacket) operating under dual-control with instructor Terry Griffiths, and Caitlyn (black knitted cap) paired with CMAC's Chief Instructor Justin Galbraith. Dave was flying his new Boomerang 60 trainer and Caitlin was learning on a Boomerang 40. She's sharing that model with her father David Crick, who is also a new CMAC student pilot. Caitlin, who is a student at Merici College in Braddon, told us that her ultimate piloting goal is "to fly a fast jet". Outstanding! CMAC's Annual General Meeting for 2017-18 was held at the Irish Club, Weston tonight. The meeting opened at 07:02 PM with 22 members present. Mitchell Bannink was connected live by phone from Townsville. An apology was received from Treasurer Brian Malaquin who was attending a clashing meeting at EPIC. Firstly the President's Report and the audited Treasurer's Report for 2016-17 were delivered by retiring President Terry Griffiths. All current CMAC Executive and Committee positions were then declared vacant. Outgoing secretary Jack Pittar told the meeting that exactly one valid nomination had been received for each of the four CMAC Executive positions for 2017-18 and that seven nominations had been received for the six CMAC Committee positions. Upon hearing of the seven candidates for the Committee, Justin Galbraith immediately withdrew his nomination, leaving just six. Committee: Alistair Dalley, Andrew Tridgell, Peter May, Richard Jolley, Terry Lovett, Trever Dalziell. 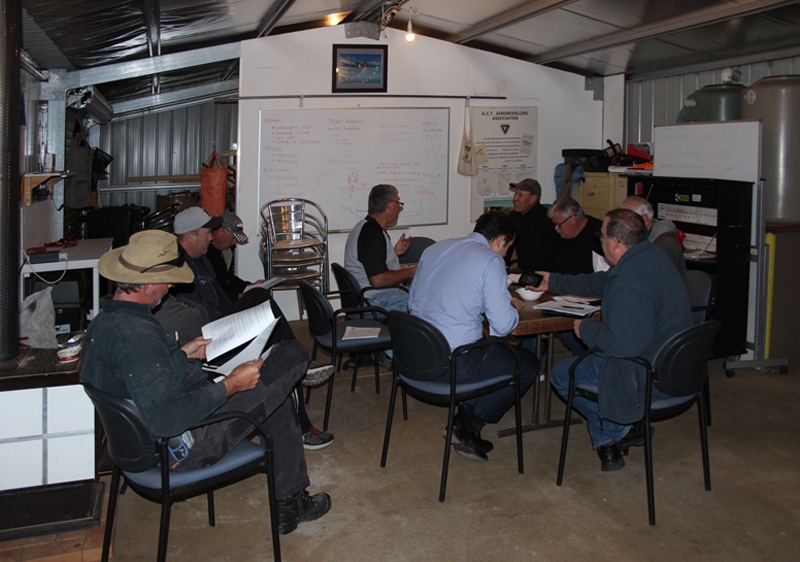 Existing appointments of CMAC Chief Flying Instructor, Safety Officer and Website Editor were not reviewed at the AGM. Finally, incoming President Gowrie Waterhouse spoke briefly about his plans for the new year, emphasing that his primary goal was to ensure that "every one has fun, while behaving safely". The AGM closed at 07:27 PM. For contact info for the new executive see About CMAC > Contacts and for the new committee and appointees see About CMAC > Committee. PS. Minutes of CMAC's Annual General Meeting for 2017-18 will be published on the secure website page Members Only following their release by the new Committee. 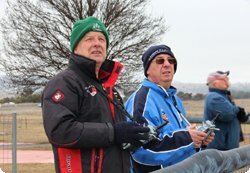 Our photo shows new member and student pilot Neil Trama (right) taking a basic R/C flying lesson from Instructor Terry Griffiths (left) on a cold and foggy Saturday morning at CMAC. Notice that Neil's transmitter is cable-connected to Terry's in a 'buddy box' configuration. This setup allows the student pilot to have full control of the airplane, yet lets the instructor resume immediate control at the flick of a switch should the student get in to difficulties. 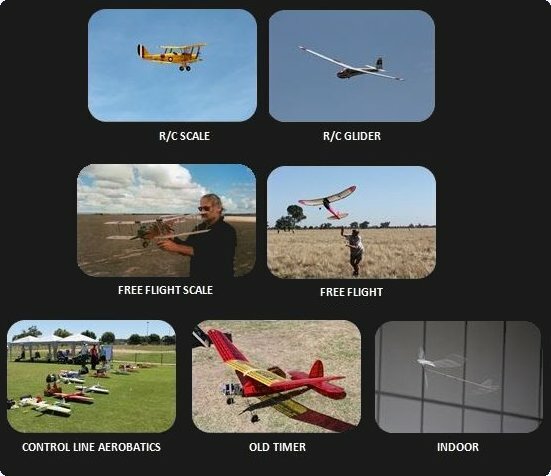 "Earlier this year, Neil joined CMAC, fulfilling a long-held ambition to fly R/C, following the not unusual situation of having flown C/L many years ago. "Neil has a background in motor racing, and certainly knows his way around engines, including our glows and diesels. Being an eminently sensible sort of chap, and having tried Mode 1 [throttle and ailerons on right stick], Neil � without any undue influence from me � chose to learn Mode 2 [ailerons and elevator on right Tx stick]. 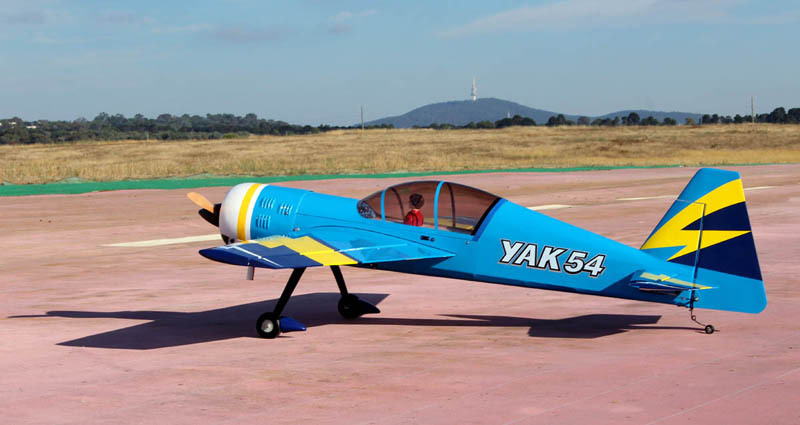 "He is currently doing his basic training on a World Models trainer, with an OS 46FX and Spektrum DX7 radios. Waiting in the wings (groan�) is a Hangar 9 Pawnee, ready to go. 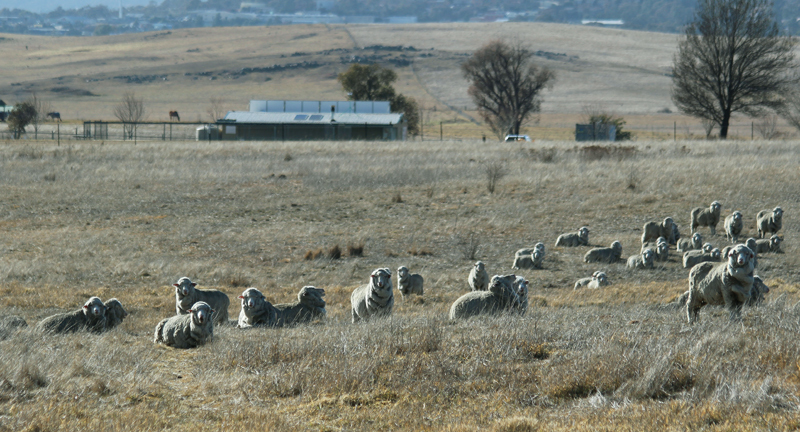 The West Jerrabomberra Nature Reserve surrounding the CMAC Flying Field is now home to a flock of sheep. 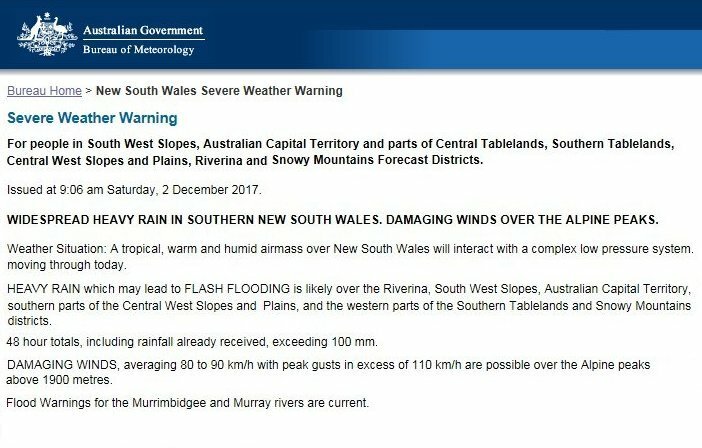 For more on this story see Sheep Alert: Saturday 22 July 2017 below. Following is the text of an email message from ACTAA Vice President Grant Manwaring to ACTAA Affiliate Club Delegates. Attached to that email was the document Revised ACTAA Constitution. 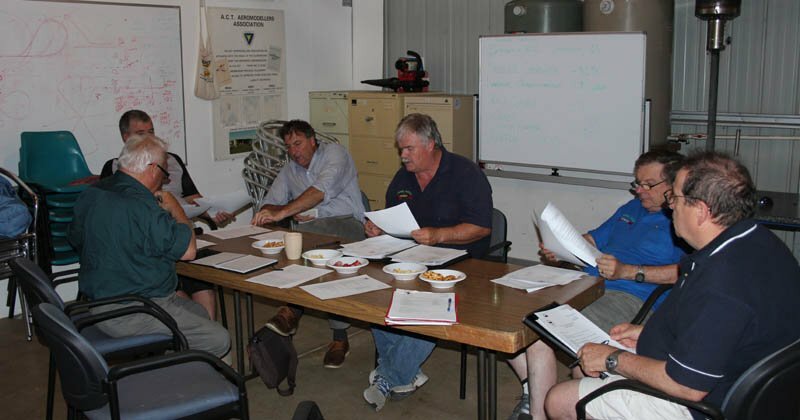 Club delegates will be aware that at our last ACTAA committee meeting held on 5 July 2017 Graham Parkins presented his review and an explanation of proposed amendments to the ACTAA Constitution. While many of the changes relate to word and grammar, there were also changes that relate to voting at committee meetings and the AGM. With these changes there are associated time frame changes. As per Action Item in the minutes, these proposed amendments to the Constitution are to be circulated to delegates for discussion with their respective clubs with the view to voting to proceed or otherwise at our next committee meeting. If there is a vote to proceed with the amendment to the constitution, this will be done in an orderly and transparent manner. This will involve an Extraordinary General Meeting at which club members will have the opportunity to vote on the proposed amendments. A summary of the proposed amendments to voting is as follows. Please note in the Revised ACTAA Constitution document, green denotes deletions, red denotes additions. (1) The Association recognizes that in some cases the delegate may be a member of the executive or office bearer in which case that person votes as a delegate. Explanation. Some smaller clubs may find it difficult two provide two delegates if they already have a member on the executive or as an office bearer. g). Voting for Executives and appointment of Office Bearers shall be conducted at the A.G.M. by attending financial Delegates of Affiliated Bodies. Only one vote per affiliated body will be accepted. Explanation. The delegates are nominated by the clubs to represent their members and this gives them the power to elect the executive. This measure ensures the smaller clubs are equally represented and prevents stacking by larger clubs. Upon any motion arising at a committee meeting the delegates from Affiliated Bodies may cast one vote per Affiliated Body. In the case of an equality of votes the Chairman is entitled to a casting vote except in the case of an amendment to the Constitution. Explanation. The delegates are nominated by the clubs to represent the clubs. This measure further enhances this representation. Club delegates, please canvas these proposed changes with your club so that we can discuss and agree and a way forward or otherwise at our next committee meeting. On behalf of the ACTAA I would like to thank Graham Parkins for undertaking this work and for his recent committee meeting presentation. 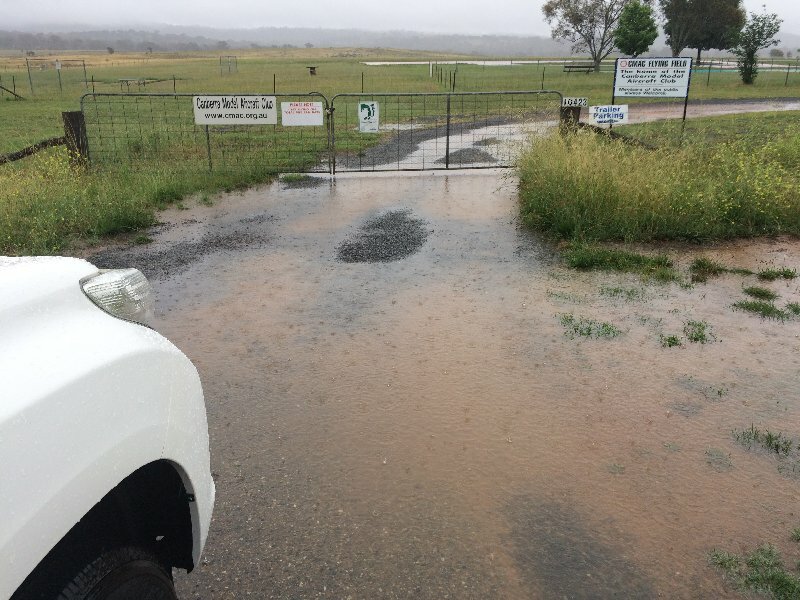 Formerly rural lease land, the West Jerrabomberra Nature Reserve was established in 2008 on the western side of the Monaro Highway opposite the Alexander Maconochie Centre. 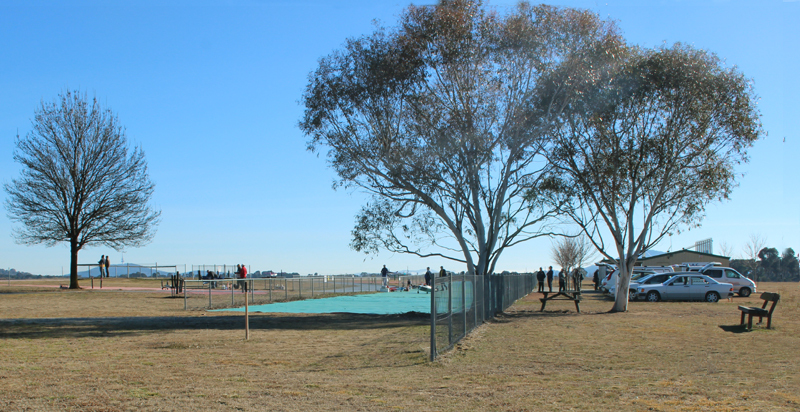 The CMAC Flying Field is a 3 hectare fenced enclosure embedded within this Nature Reserve. 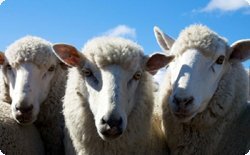 Marree Gilbert -- Senior Ranger with Canberra Nature Park, ACT Parks and Conservation Service -- advises that they will be putting sheep in the West Jerrabomberra Nature Reserve on Saturday. The goal of this initiative is simply "to control the grass". 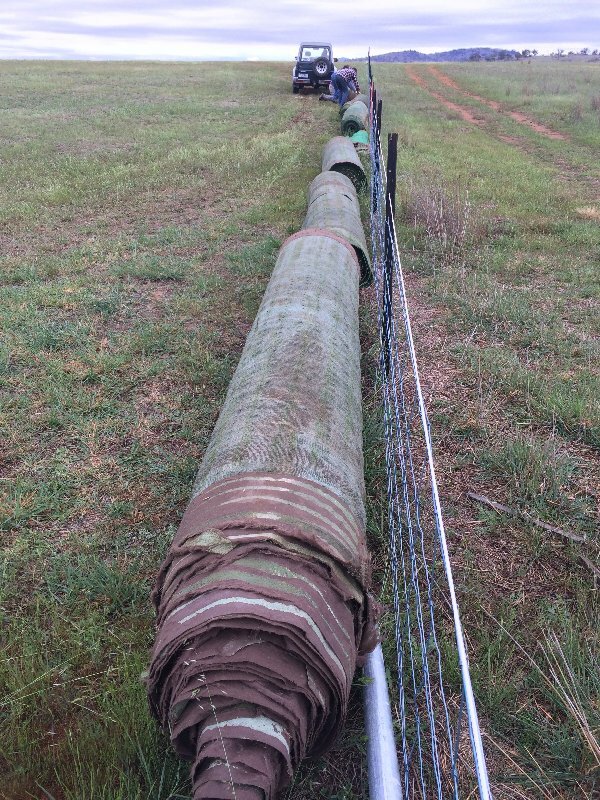 They will first fill in the bottom of the styles in the boundary fence enclosing the CMAC lease so that the sheep can�t get through onto our airstrip. For an on-line map of the West Jerrabomberra Nature Reserve and the CMAC lease boundary see Google Maps. For more info on the ACT Grasslands Reserves Management program, see Marree Gilbert's 2014 'Friends of Grasslands' report Jerrabomberra Grasslands Nature Reserve: a case study of grasslands reserve management in the ACT. 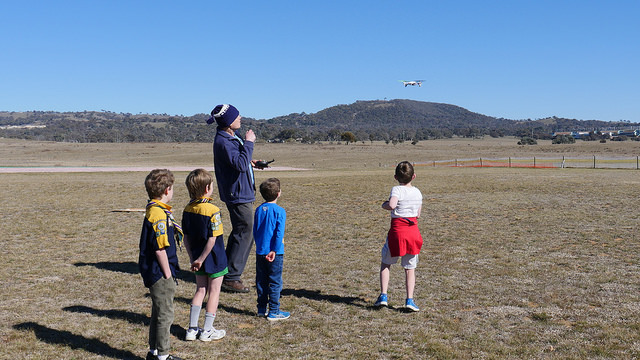 After a cold night (Canberra Airport, minimum at 06:00 was -6.5oC) it was a perfect flying morning at CMAC. 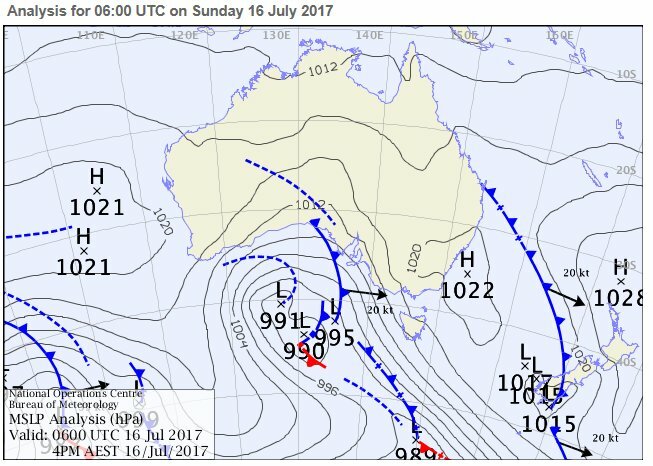 At this time ACT was in the centre of a 1020 mB high pressure region, with a typical clear blue sky and no wind. 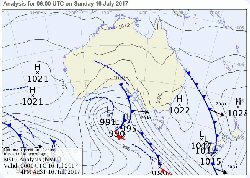 Our photos show the day's BoM weather map of Australia and views of CMAC club house, pits and pilot's box at about 10:00. A General Meeting of CMAC club members was held on Friday evening, 14 July 2017 at the Canberra Irish Club. 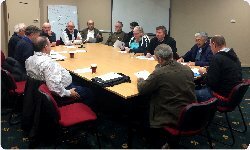 The meeting was chaired by Vice-President Terry Griffiths and attended by 25 senior members. 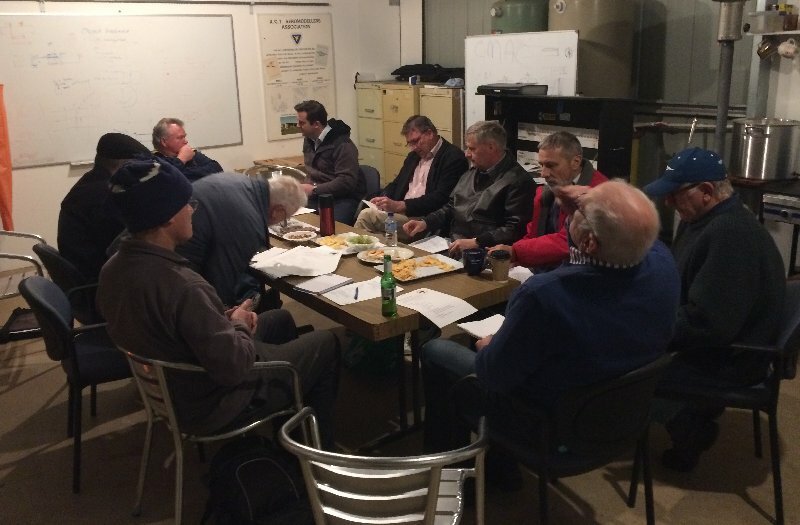 provide constructive options to assist the new Committee in developing the way forward to a "safer, more united and happier club"
The General Meeting concluded after an hour or so's free and constructive discussion with the aims of the meeting having been met. Specifically, a number of simple and practical ideas to rebuild unity within the club were documented for consideration by the 2017-18 Committee. 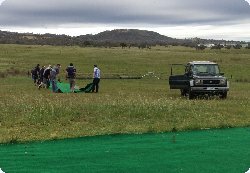 The 3rd Annual Scale Rally was held at the CMAC Flying Field, Symonston, ACT on Sat-Sun 08-09 July 2017. For a brief report of this event, including results and photos, see Photo Gallery > Event Pix. 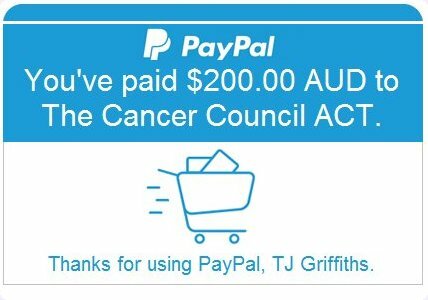 "In memory of Stan Hennock, and on behalf of CMAC, I have now donated $200 representing the donations we all made when we bought or borrowed books from his collection. 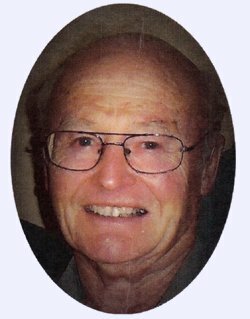 Long-time CMAC member Stan Hennock (AUS 6565) died last week at age 84. A funeral service for Stan was held at the Anglican Church of the Good Shepherd, Gillies Street, Curtin today in sunny and calm Canberra autumn weather. The service was attended by well over 100 relatives and friends. The Rev Kelvin Harris conducted the service. Stan's five children Adrian, Wayne, Mark, Trevor and Janelle presented the Eulogy and Terry Griffiths - long-term friend of Stan and current CMAC Vice-President - read the Lesson. A good number of other CMAC members were also present amongst the congregation. CMAC Committee and Membership extend our sincere condolences to Stan's family. We all recall with great pleasure his enthusiastic participation in aeromodelling over many years. 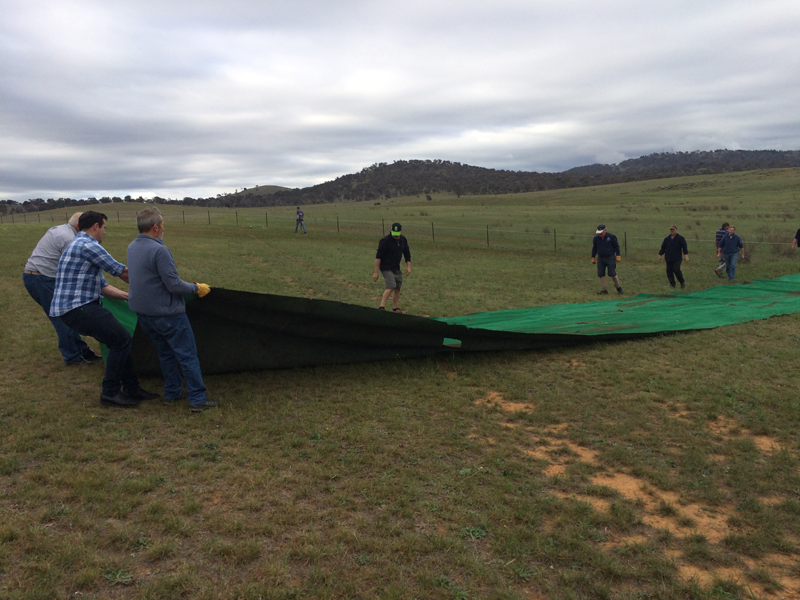 In response to recent safety incidents - see below (CMAC Committee Meeting Held: Thursday 06 April 2017) - our Flying Field Operating Procedures have now been revised to better ensure the maintenance of a safe and enjoyable environment at the CMAC field. The committee thanks Paul McFawn, Jack Pittar, Darren and Tina Case and Steve Grzeskowiak for their special efforts to draft, review and finalise the new version. 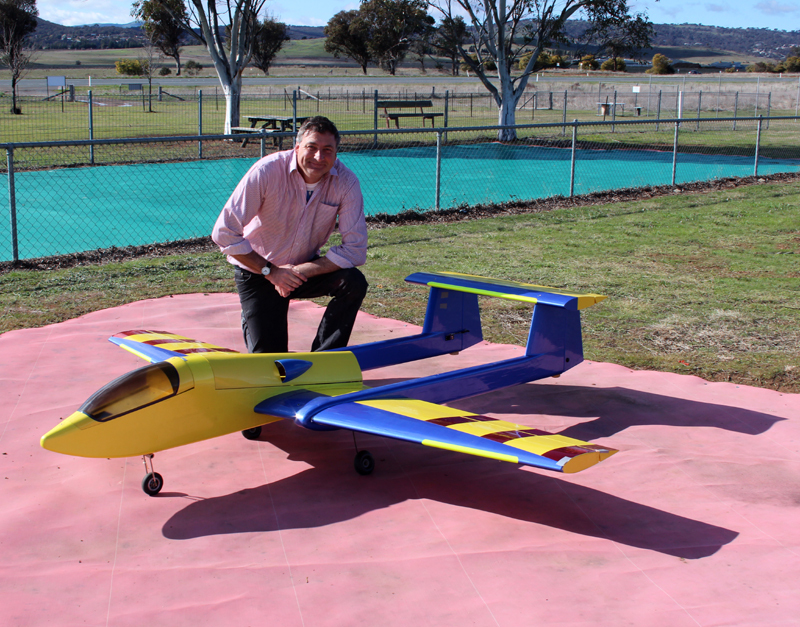 Today Andrew "Tridge" Tridgell successfully conducted the first test flights at CMAC of his innovative new 650mm Convergence™ VTOL vectored-thrust park flyer from Horizon Hobby. These pre-programmed, automated flight missions each entailed vertical takeover and hover, transition to forward flight, flight out to a remote waypoint and return, flight in a rectangular circuit about the strip, flight to landing zone waypoint, transition to hover and finally vertical landing. 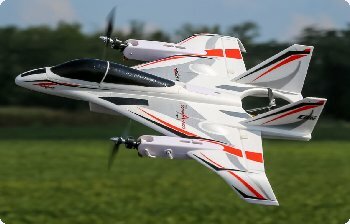 Unlike complex VTOL aircraft that rotate the entire wing and require as many as four motors to achieve vertical and forward flight, the Horizon Hobby Convergence™ park flyer uses a simple, yet sleek, delta-wing design with three brushless motors - two rotating motors on the wing and a fixed-position lift motor in the tail. In multirotor flight mode the wing-mounted motors rotate up into the vertical position to provide lift and flight control along with the lift motor in the tail. 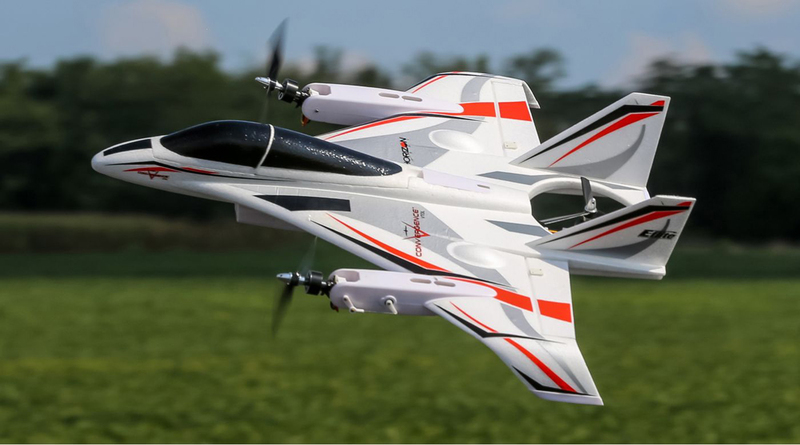 In airplane flight mode, the wing-mounted motors rotate down into the horizontal position and the model's elevons take over pitch and bank control. Yaw control in airplane flight is provided by differential thrust from the wing-mounted motors. Automated transition between multirotor and airplane flight modes is as simple as flipping a Tx switch. The flight controller will smoothly rotate the two wing-mounted motors into the correct flight attitude and activate the rear motor as needed. 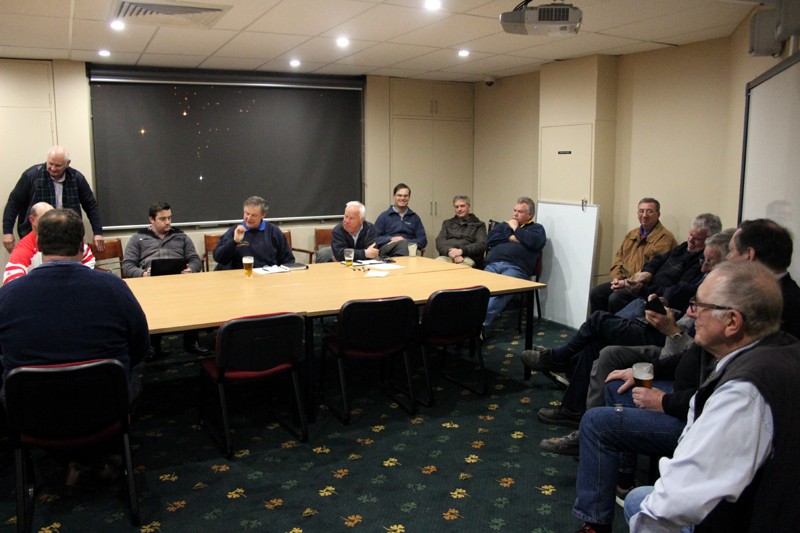 The CMAC Commmittee held its second club management meeting for 2017 this evening at the Symonston clubhouse, commencing at 7:30 pm. With local sunset at about 5:50 pm in early April, the clubhouse internal electric lights were required for this meeting. 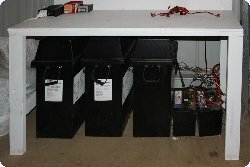 These lights are powered by the club's solar panel/Exide Energystore battery system, installed primarily for use by members to recharge their radio control battery packs and electric-powered models and to power the club's 24/7 weather station/webcam and WiFi access hub. The standard agenda items - Corro, President's report, Treasurer's report etc - were discussed first. 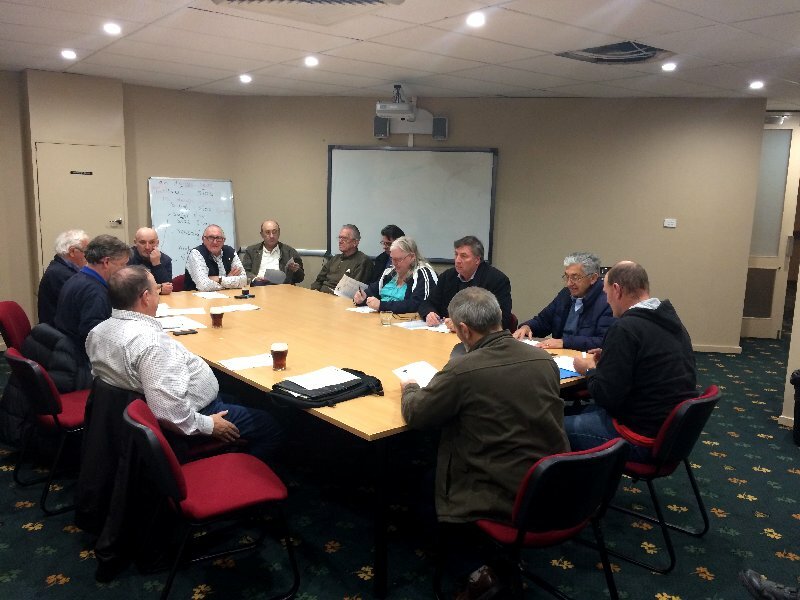 Issues for the forthcoming MAAA Council Conference in Launceston were then discussed. 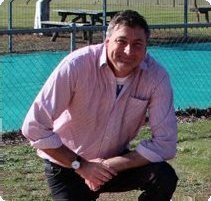 CMAC Vice-President Terry Griffiths also holds the position of ACTAA President for the current term and will be ACT's delegate to the Conference. The ongoing matter of the club's official response to recent safety incidents was reviewed at length. 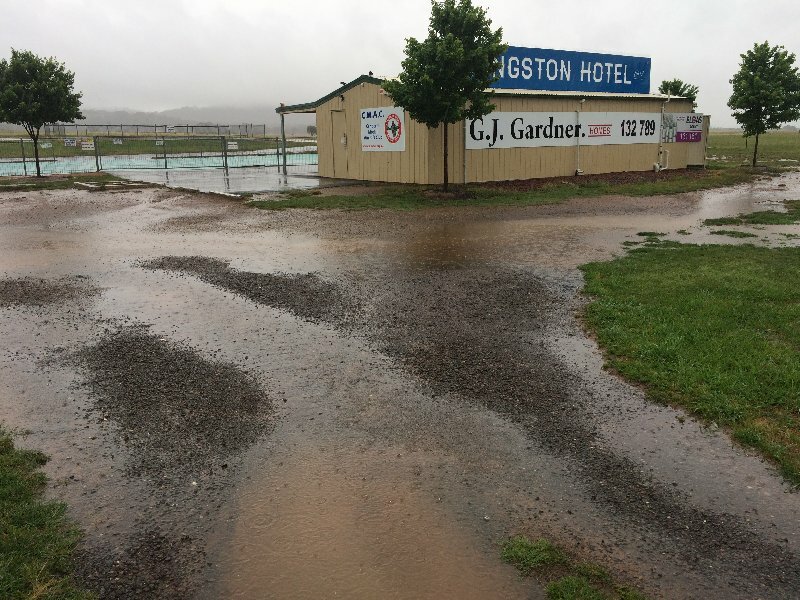 The matter was first discussed at a CMAC Special Committee meeting held at Jerrabomberra Hotel on 13th February, 2017. These incidents involve one member repeatedly flying 3D models in an unsafe manner at the CMAC field and subsequent aggressive confrontations by other members. When available, the official Committee Meeting Minutes of the 06 April 2017 meeting may be viewed by CMAC members at CMAC News > Members Only. DroneShield Limited is an Australian company that has developed drone sensors and drone counter-measures. You can read more at www.droneshield.com They supply their technology to the Police, Military and other Government organisations. 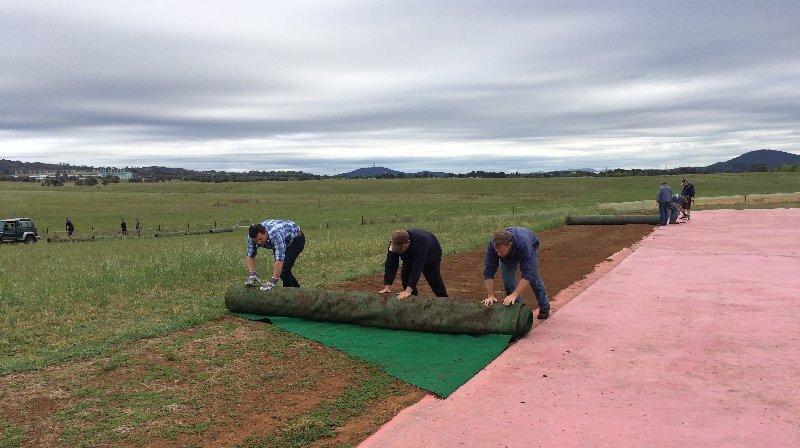 They have had a request from the AFP, Defence, DFAT and others to see their technology demonstrated and they are requesting the use of our airfield. DroneShield would like to conduct the demonstration on Tuesday the 21st March, 2017 and they request a closed airfield for the day. The committee has agreed to this request. 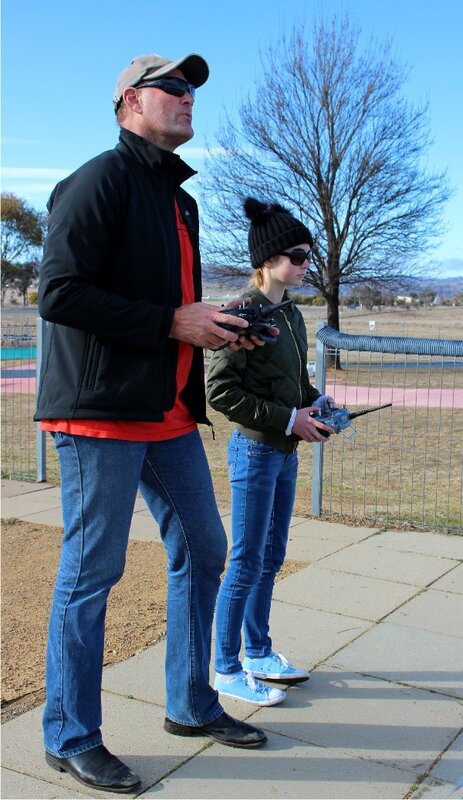 Considering the current activities of the Senate Committee investigating the safe operation of RPAS ( remotely piloted aircraft systems), we think it is in our interests to be seen as being proactive in these areas. 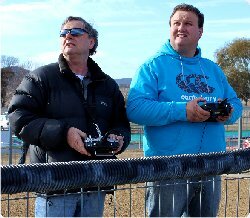 We are very concerned that model aircraft are most likely to be lumped in with RPAS, and that ill-conceived new regulations could have a very detrimental effect on our hobby. Maybe a successful demonstration of some drone countermeasures might allay some fears. DroneShield have offered a small donation to the club for the use of our field and facilities. Of course, the company do not expect to pull their equipment out of the box on the day in front of all their assembled customers without having tested it beforehand. It was agreed they could attend the field on the Monday and test the drone-detection part of their equipment, but their request to close the field on the Monday was declined. They will have to work in with any other modellers who are there, and not do their work when anyone else is flying. I will be attending on both days to ensure that everything from our point of view runs smoothly. We have had a brown snake come and have morning tea with us today. It was last seen entering the club house by the last member there who locked it up inside. I was informed by Terry to contact a snake removal and resettlement company to remove it. A thorough search was done of the entire inside of the club house and found no trace of said snake. So just be aware that they are about and looking for food. And check all wood piles. PS. Snake bites are not good for you! 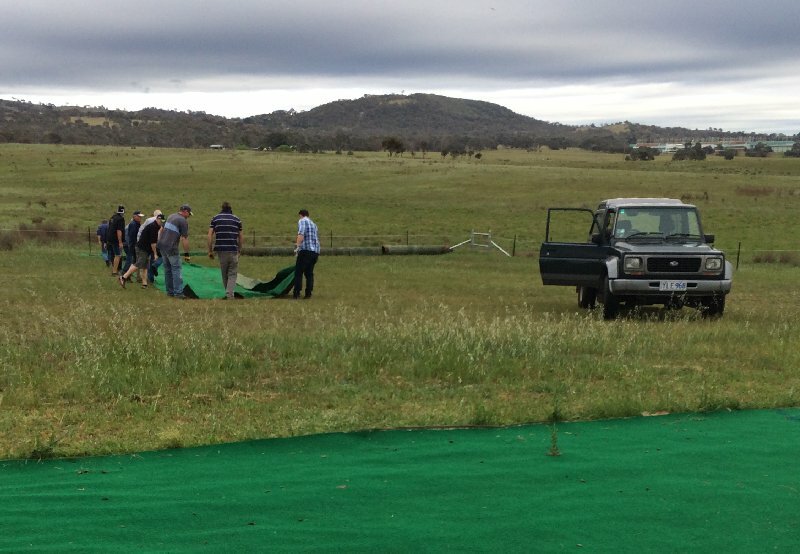 I just wanted to say a big thank you to CMAC for allowing us to use the field over the weekend during our ArduPilot Developer Meetup. We had a really great time! I've posted a video on the CMAC Facebook Group page. The CMAC Commmittee held its first club management meeting for 2017 this evening at the Symonston clubhouse. 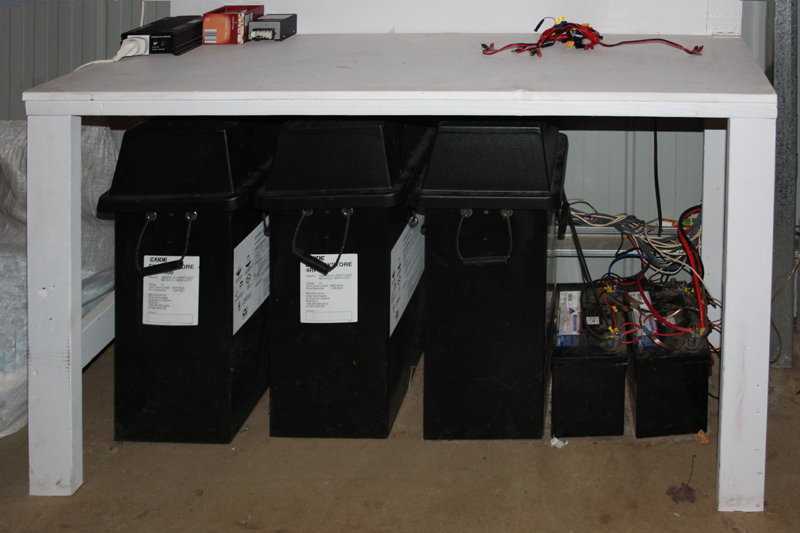 Disposal of batteries and battery box. Safety reminder after David Haycraft's accident. When available, the official Meeting Minutes may be viewed by CMAC members at CMAC News > Members Only. 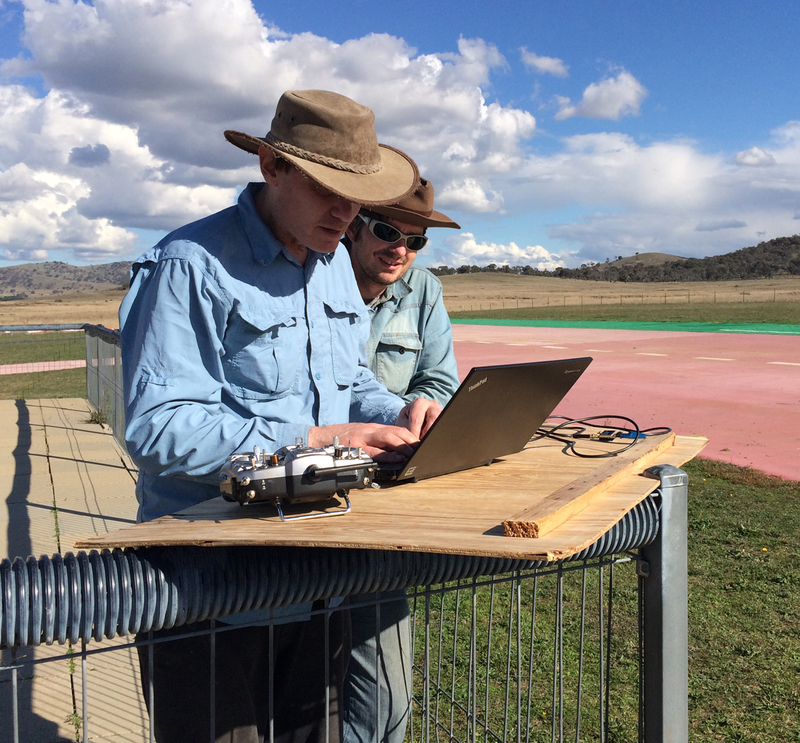 CMAC's Dr Andrew Tridgell ("Tridge") is a leading member of the ArduPilot special interest group and is organizing an international two-day conference of group members at the Diplomat Hotel in Canberra on the weekend of 18-19 February 2017. For more about this highly-respected group see ardupilot.org. For the conference announcement see Developer Meetup in Canberra. 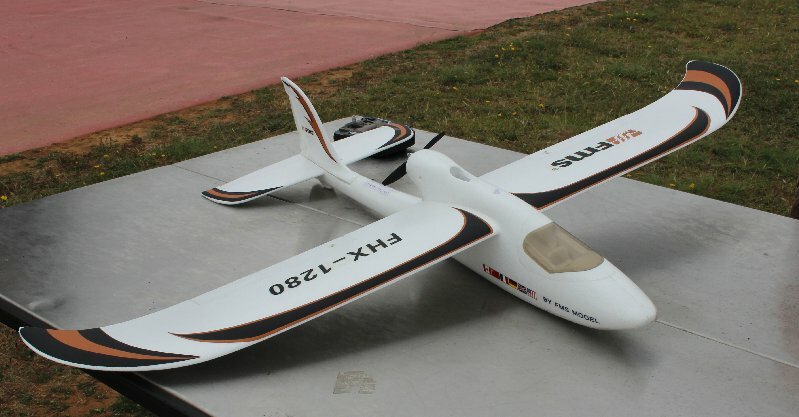 In addition to their ArduPilot-related software development computer equipment, some of the delegates will be bringing fixed-wing and multi-rotor UAVs to the conference. At Tridge's request, CMAC has agreed to permit these delegates to operate their UAVs at the CMAC field during the weekend, sharing the airspace with our regular members. Non-MAAA-affiliated delegates will be signed in as "guests" for insurance purposes. UAVs over 7kg will require the standard MAAA Permits to Fly. "2017 is shaping up to be a pretty good year for CMAC. Although things are going pretty well there are a few points that need to be circulated to the membership at this time. Security is important. Although the incidents we have suffered in the past have not lately been repeated, there is no reason to be complacent. Although the recent graffiti on our container is no indication of a break in, it shows that there are some dubious grubs sniffing about who would no doubt take the opportunity to damage or steal our property if the opportunity was left open. The problem is that there have been a number of occasions over the xmas and the new year break where members have left the premises without locking up. Members driving along the highway have noticed the door of the clubhouse and the gate wide open with no cars in sight. Now it must be blindingly obvious that if you are the last person to leave the field, you should confirm that everything is locked up as you go. For such a person, maybe a request like this is just a wasted breath. So, not only do I wish to remind everyone that the premises should be secured on departure, I would also implore the second, or even third last person leaving, to take some care to confirm that the person behind you knows the procedure and is going to take on the responsibility. Not only that, do some of the preparations yourself so that the last person does not have to do everything himself. On another note, Byam will be talking to Wolf Containers to see what should be done about the graffiti. They may want to re-apply their advertising, or we might paint over it ourselves. Either way, it will not be left that way for very long. Just inside the clubhouse door, Steve has left a post box. This is for members to post suggestions or items to bring to the notice of the committee. One idea on the cards is for us to take over the mowing - the present contractor is not showing the interest he first had, and the tidiness of our field is too often left wanting. A number of members have shown interest in doing the mowing if we had a more appropriate mower��..but there is the question of security again. Another committee meeting is due soon(1), so it won't be too long before the postbox will be opened. The secretary of the ACTAA has circulated the clubs with a request to place some notes in our next newsletter. 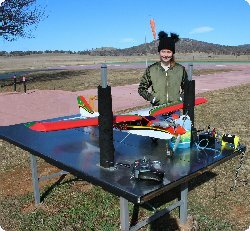 The first is regarding the Cooma model aero club hosting a glider/electric powered models day on Sunday 9th April at the Polo Flat airfield(2). The second is a request for members to fill in the recent email questionaire from the ACTAA(3). Since we do not have a newsletter, I am sending these on to Dave for publication on our website. 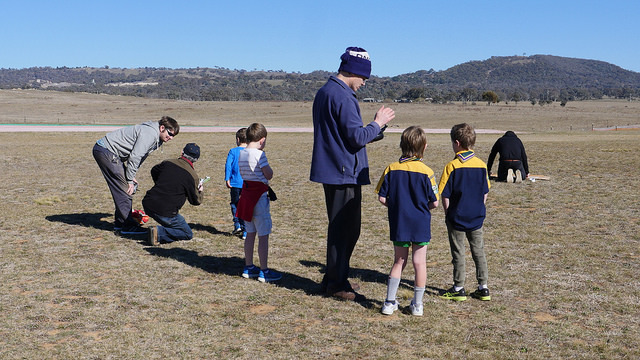 I have just had a look at the number of responses submitted so far for the ACTAA Executive Survey, and while I am aware that many may choose to not participate for some reason or another, can I get you to encourage as as many of your club members as possible to respond so we can get the most accurate picture of where we are and what we need to do. I understand that at this time of the year many members may be away, but if you could chat to everyone at your field each time you are out there it would be much appreciated. Maybe you can even circulate the link to our on-line Survey Form through your club newsletter. 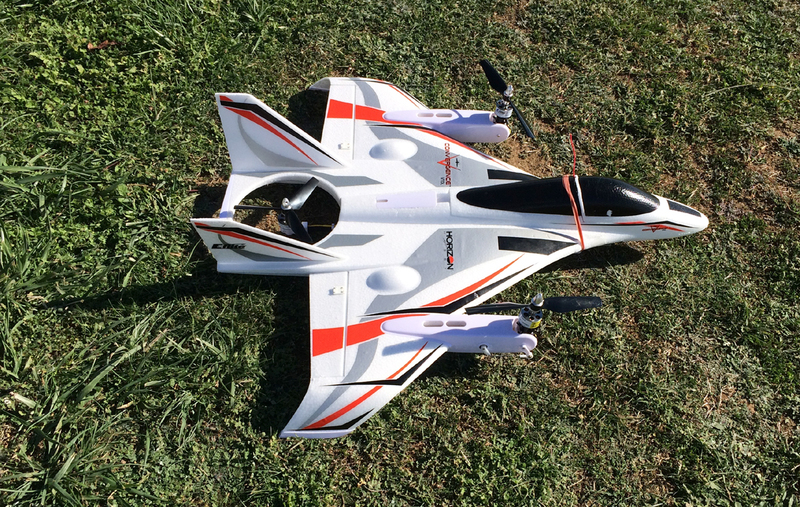 CMAC Website Editor Haycraft reports: I heard someone once say "when it comes to getting bit by a prop there are only two types of modellers� Those that have and those that will". In my own case, my first exposure to spinning props was, from memory, my OS 40-powered Western Trainer in about 1980, under instruction from CMAC's Brian Tracey. In the following 35 years, more due to good luck than good management, I'd had no prop-related trouble at all. Then, early Saturday morning down at the NAAS flying field on Naas Road, while starting my new Yak 54, a moment of inattention to the propeller arc of its 15 x 8 wooden prop on a DLE 30 motor (Output: 3.7 hp @ 8,500 rpm) finally did it and I caught my left hand in the spinning prop. Immediate result: cuts down to the bones of several fingers, and lots of blood. 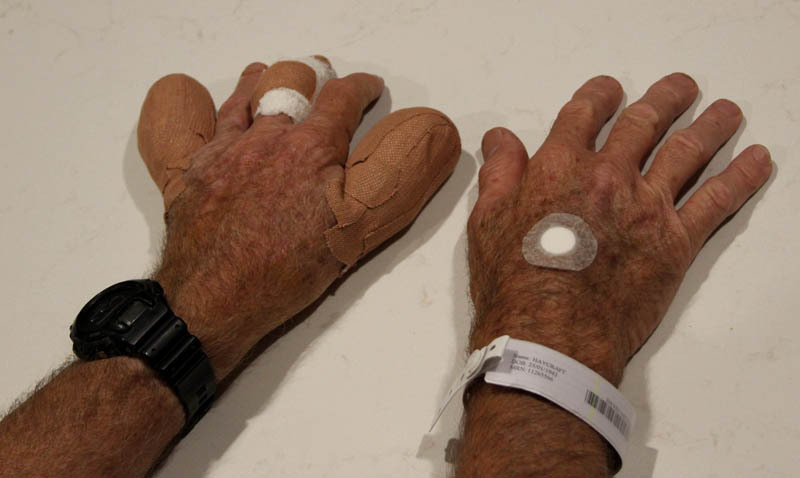 After first aid - many band-aids - from Stan Rucinski, I drove to the GP Clinic in Calwell for a check-up and onward referral. By 11 am I was being assessed in the "Fast Track" at Canberra Hospital's Emergency Dept, and on a saline drip to get BP up again. X-rays revealed multiple bone fractures of the little finger of my left hand and a single fracture of thumb. Fortunately, TCH's orthopaedic/plastic surgery registrar on duty was able to fit me in to their schedule at about 7 pm Saturday night for an hour-long procedure - using local anaesthetic - to set the bones and suture up the tissue damage. In the recovery room, the surgeon told me that I was lucky to have sustained no artery, nerve or ligament damage although "there was only a millimetre or so in it". And "you'll need to allow six weeks healing time before putting any end-load on the damaged fingers". For some sound advice about propeller safety see Scott Rhoades's "All R/C Flight" blog article Model airplane safety during engine starting. PS. I always start my power models with them placed facing standard starting pegs. My right hand holds a Turnigy electric starter with a rubber cone, pushing firmly onto the prop spinner. My left hand on top of the cowl holds the model to stop it being pushed back from the starting pegs. Once the motor starts, I carefully withdraw my left hand from the model, giving the prop arc a wide clearance. EXCEPT THIS TIME, when, immediately after motor start, while moving that left hand back somewhat palm up, I just caught the outer side of the little finger in the spinning prop, and the impact instantly rotated my whole hand into the prop blades so that the middle fingers were sliced and then finally the outer side of the thumb took a big impact. Q.What would make this procedure safer? 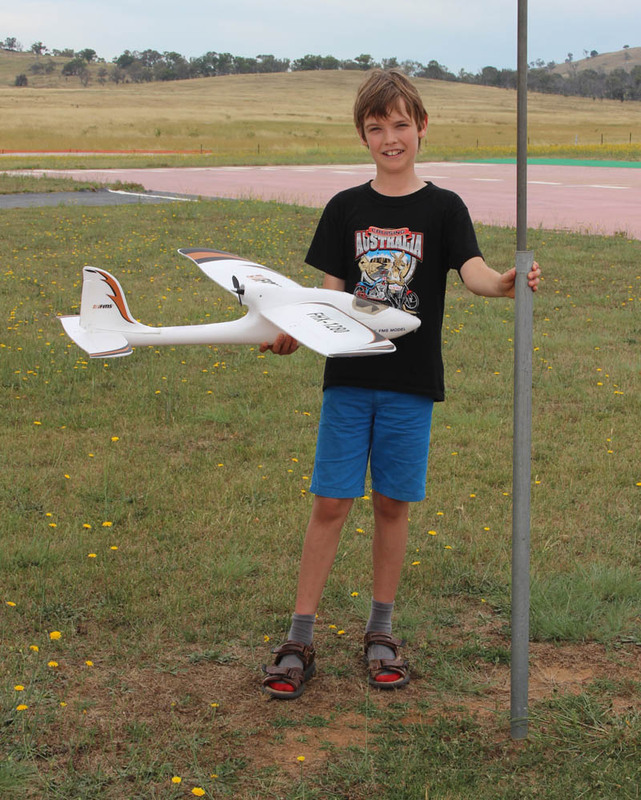 This morning, Adrian Herzog, age 12 from Red Hill, brought his special Christmas present - an FMS 1280mm Easy Trainer - to the CMAC field for some initial test flights. 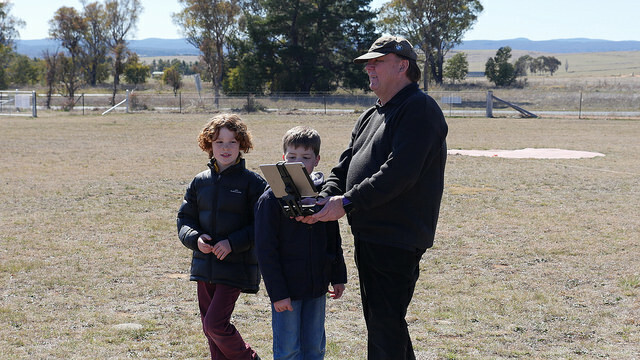 We encouraged Adrian's parents to consider enroling Adrian as a new CMAC Junior member, so that he can learn to fly radio-controlled model aircraft in safe conditions under a qualified Instructor.